Omaxe Chandigarh Retail/Virtual Space with 12% Assured return-7yrs+lease guarantee | Inv Starts from 11 lac with 3% Discount by booking today. We Offer assistance through the whole process!!! Welcome To Property Masterz-Govt Approved, Rera Regd. 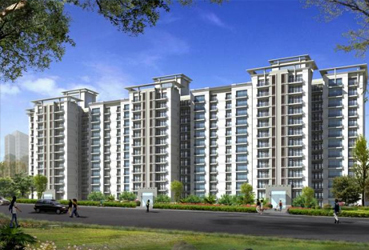 Property masterz is the leading real estate agents in Chandigarh and new Chandigarh. Established in 2009, we have been providing unparalleled services to its clients. The services include buying, selling, and rental services. We also provide legal advice and loan consultation. 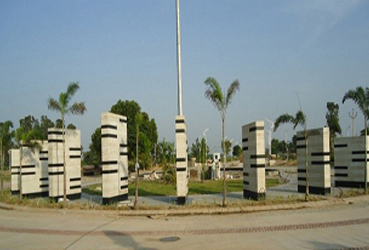 We provide best property in Chandigarh in residential, commercial or industrial areas. 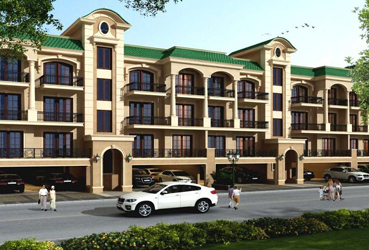 Under the leadership of Mr. Sandeep Sharma, Mr. Anil Gaur and with the help of our team of property experts and legal experts, we have made up a large client base and always exceeded their expectations. 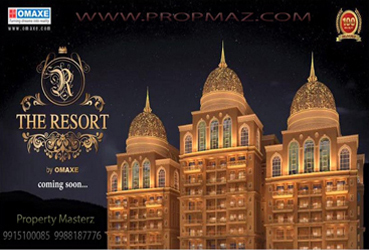 Property masterz is the best property dealers in Chandigarh, Kharar, Mohali, Zirakpur and Panchkula since we provide best deals. The people of these area prefer us since we have immense market knowledge and know how of the current trends in the market. We have also been into brokerage, land consolidation and consultation for many known developers by the name of Nine Homes, which is our sister concern. As our name suggests- you will soon be a master of your own property. © 2016 Property Masterz. All Rights Reserved.